While keeping bees certainly isn’t rocket science, doing it properly does involve decent levels of understanding, commitment, and attention to detail. 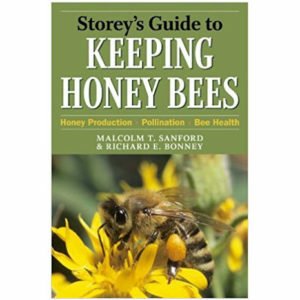 Getting the basics right is essential, and this demands a solid appreciation of important areas such as hives management, breed choice, and health requirements. 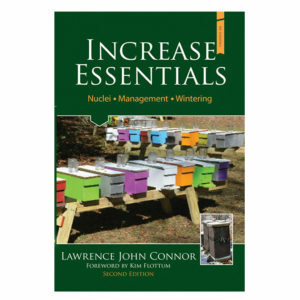 There is plenty to think about for those getting their first bees, and careful planning is the key to a successful initial experience. 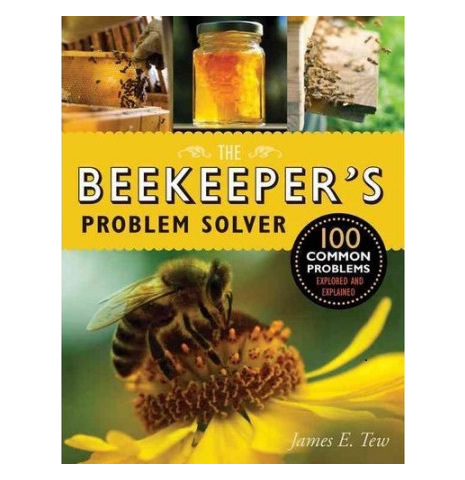 One thing that complicates matters is the bees’ ability to disguise problems. Although this might seem a useful ability, it actually makes recognizing trouble in the crucial, early stages that much more difficult, even for experienced owners. 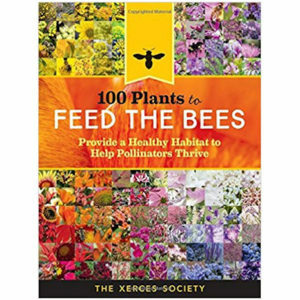 And although bees are remarkably resilient creatures, they remain vulnerable to predators, disease and climate changes. There is plenty of potential for things to go wrong and, unfortunately, it’s always the bees that suffer when problems strike. 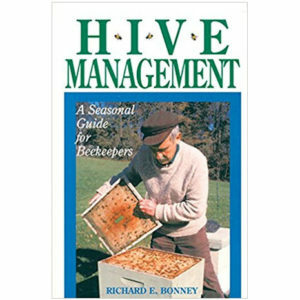 Whether you’re a newcomer or an old hand, The Beekeeper’s Problem Solverprovides the information you need to nip probelms in the bud?”and, better still, avoid them in the first place. 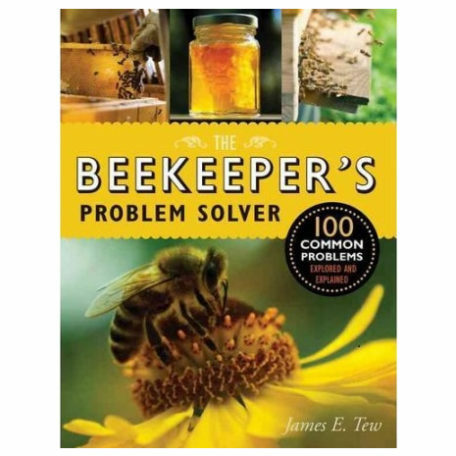 Let longtime bee keeper and apiary expert James E. Tew guide you thorugh 100 common problems faced by beekeepers, spelling out in clear and simple terms what the underlying cause is and how to solve it. 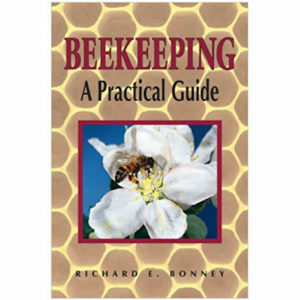 Each one is tackled in depth, with photographs and diagrams, as well as a wide range of practical tips and useful insights. 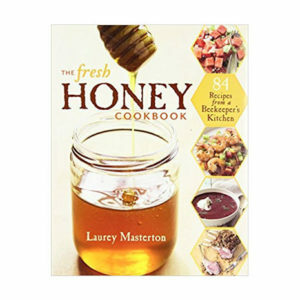 The problems are divided into ten chapters covering the main areas of beekeeping, from health to housing and parasites to predators. A subject-specific index is also included for easy reference.